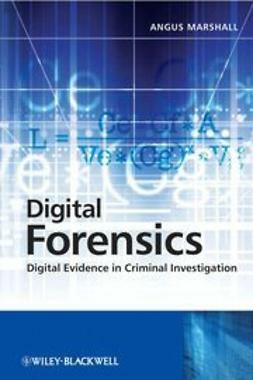 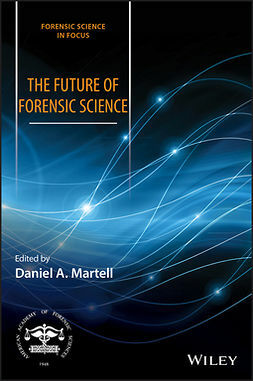 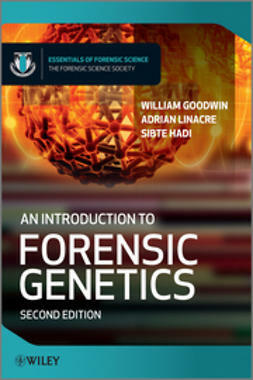 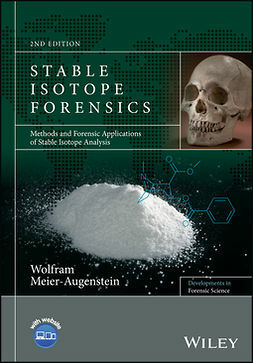 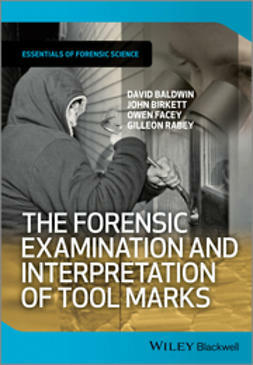 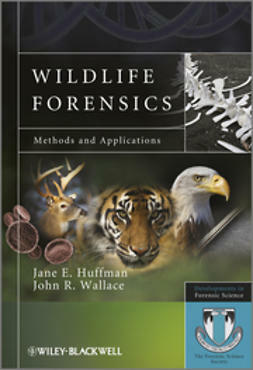 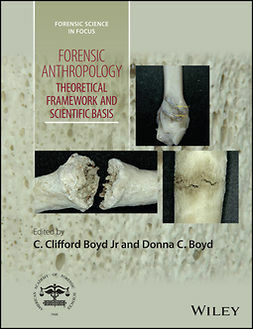 This book provides the first comprehensive, overview and guide to forensic isotope analysis, an exciting new application of stable isotope analytical techniques. 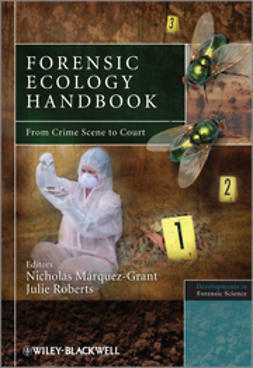 Topics are introduced using examples and real-life case studies such as food quality control where isotope analysis has already had a major impact, in terms of consumer protection, These examples illustrate the underlying principles of isotope profiling or fingerprinting. 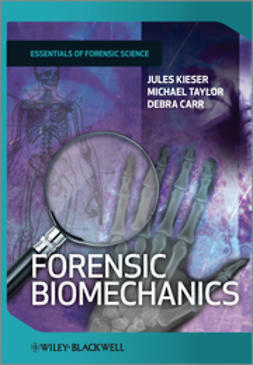 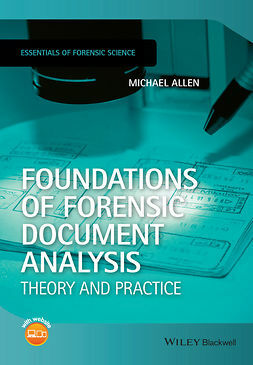 A section comprising actual criminal case work is used to build a bridge between the introduction and the technical section to encourage students to engage with this novel departure for analytical sciences while at the same time providing hands-on examples for the experienced researcher and forensic practitioner to match problems and success stories encountered with the topics discussed in the technical section.